Samsung’s Galaxy S9 is one of the best Android phones currently on the market but it could have been so much more. Instead of completely redesigning the handset as was rumored, Samsung instead elected to put out an iterative update that looked and felt a lot like the Galaxy S8 from a year earlier. As a result, some decided to sit this round out and wait to see what next year’s release has in store. 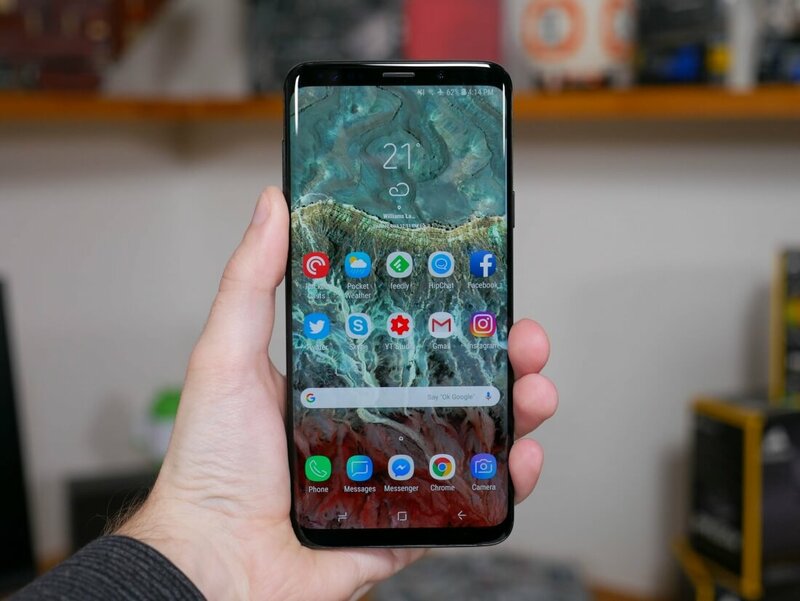 According to a recent report from South Korean financial news site The Bell, the Galaxy S10 may be worth the wait. The publication claims the S10, codenamed Beyond, will feature an in-display fingerprint sensor. Samsung has reportedly tried to introduce this feature since the S8 but technical hurdles have kept it sidelined. Some lesser-known smartphones already offer this functionality but there’s nothing available yet from major players. Samsung is also said to be interested in adding a 3D sensing module to the S10 although The Bell seems uncertain as to if it’ll make the cut. The module would presumably function a lot like the Face ID feature on Apple’s iPhone X, enabling advanced facial recognition capabilities. Samsung is reportedly working with Mantis Vision on the venture but again, it may not happen in time for inclusion in the Galaxy S10. An electronics industry official told the publication it isn’t detecting any mass-production movements that would suggest the feature is ready. Assuming Samsung sticks with its traditional release cadence, the Galaxy S10 will likely arrive in the first quarter of 2019.